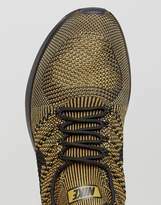 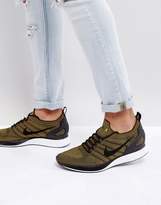 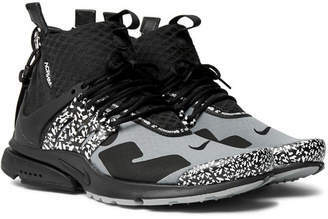 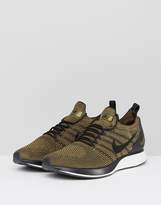 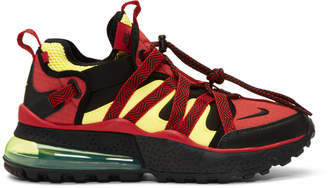 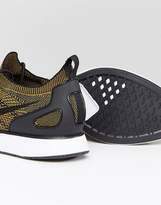 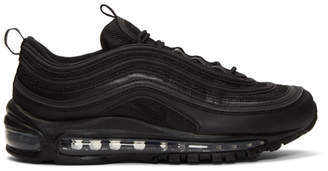 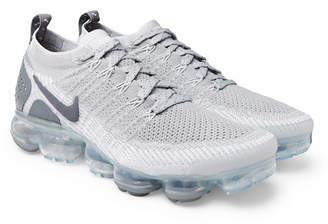 Sneakers by Nike, Supplier code 918264-004, Breathable flyknit upper, Wraps your foot for total comfort, Lace-up fastening, Pull tab, Sock-like cuff, Chunk sole, Moulded tread. 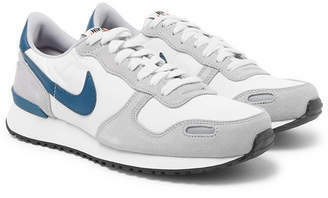 Back in 1971 Blue Ribbons Sports introduced the concept of the Greek Goddess of Victory - Nike. 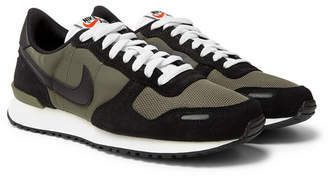 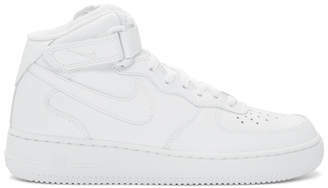 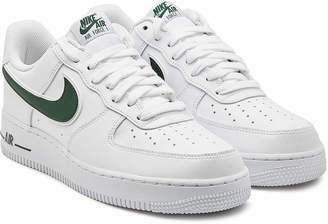 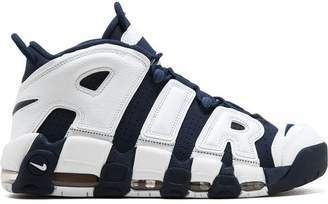 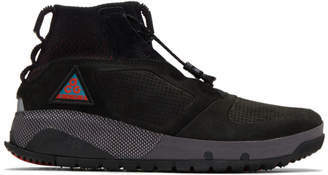 Founded a year later in 1972, Nike have a long and esteemed history of creating functional yet stylish streetwear, covering everything from retro styles, to forward thinking pieces.